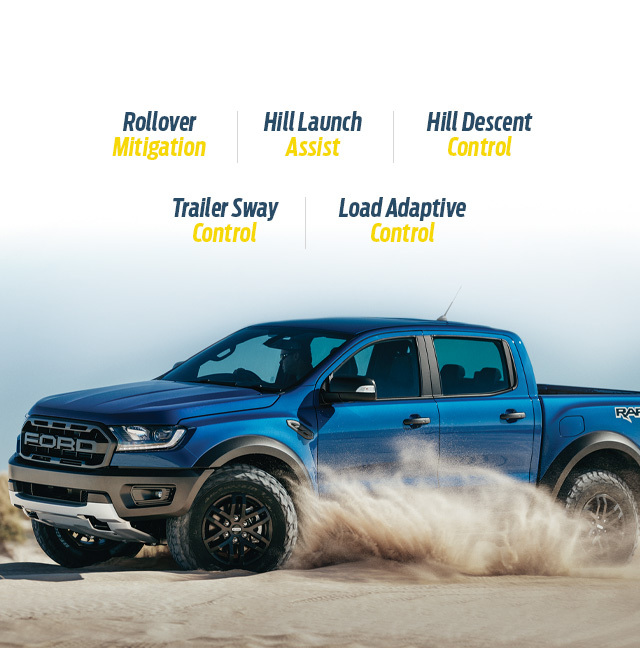 Injected with Ford Performance DNA to thrive in the world’s most brutal environments, the first ever Ranger Raptor is Ford’s high-speed off-road performance. It’s a super truck. Ranger Raptor does more than incorporate the latest Ford powertrain technology. It sets a new standard of performance. 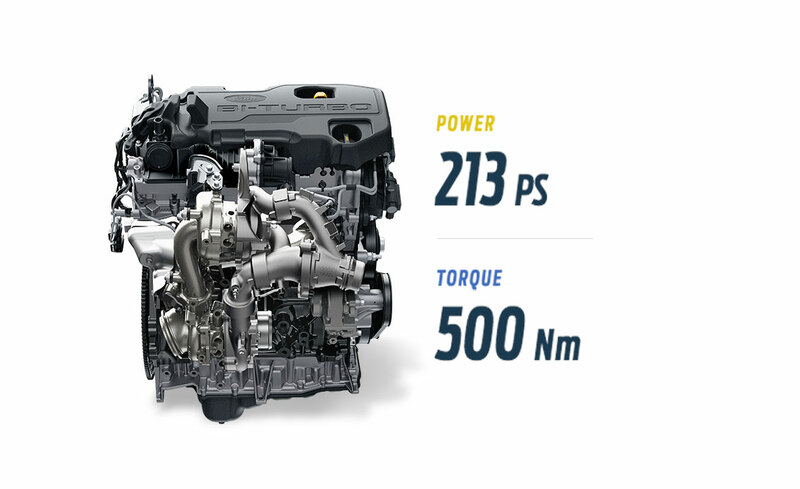 A cutting-edge 2.0L bi-turbo engine has been carefully calibrated with Ford’s latest 10-speed auto transmission with Paddleshift technology to deliver more top-end power, more bottom-end torque, improved acceleration, and quicker gear changes. A cutting-edge Terrain Management System offers six pre-set driving modes to conquer virtually any terrain, at the turn of a dial. 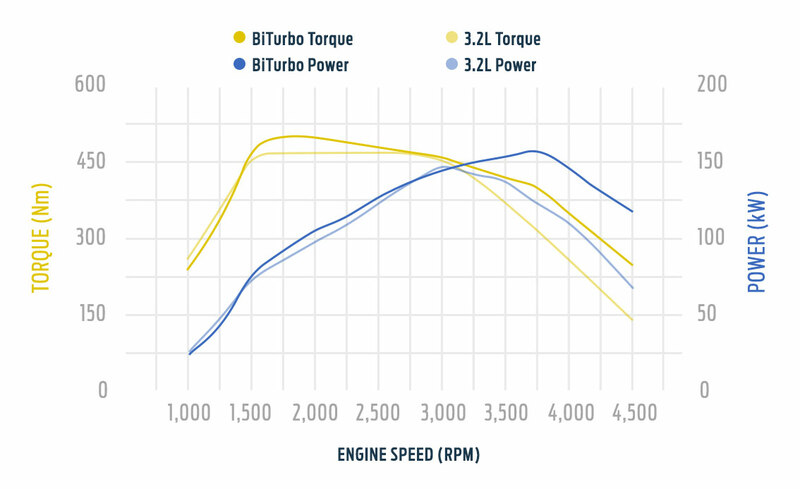 Named after the Baja 1000 Desert Race, the highly anticipated Baja Mode dials down traction, improves responsiveness and shifting speed, and optimises Ranger Raptor for high-speed desert running. Ranger Raptor’s suspension system was calibrated to tackle the toughest terrain at top speeds. 2.5-inch FOX Racing Shox come as standard, delivering 30% more wheel travel compared to Ranger. The Ford Raptor's BFGoodrich All-Terrain tyres come as standard, boasting a precise tread pattern, longer tread life, and 20% tougher side walls than standard factory tyres.